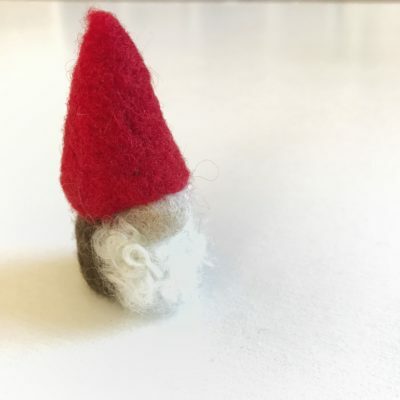 knit presents, gnomes, ornaments, decor, advent mittens, etc. Anything for any of the December holidays. NEW COLLECTION: +1 Pop Collection to help you take minis to the max!